India’s grueling tour down south will finally come to its conclusion with the end of T20 series in New Zealand. Team Indian began its journey in the T20 series in Australia last November where both the teams shared the honours. India won the test series and ODI series with a margin of 2-1 and created history down under. The focus next shifted to New Zealand where the men in blue were slated to play the ODI series against the host team. Virat Kohli led team was ruthless to nail down the black caps in starting three ODIs two take the series. The fourth ODI proved to be a big embarrassment for the Indian team as they were just bundled out for 92 runs and Kiwi team won by 8 wickets with more than 35 overs left in their innings. The Indian team showed great determination with the bat as well with the ball in the 5th ODI and won the game to take the ODI series 4-1. 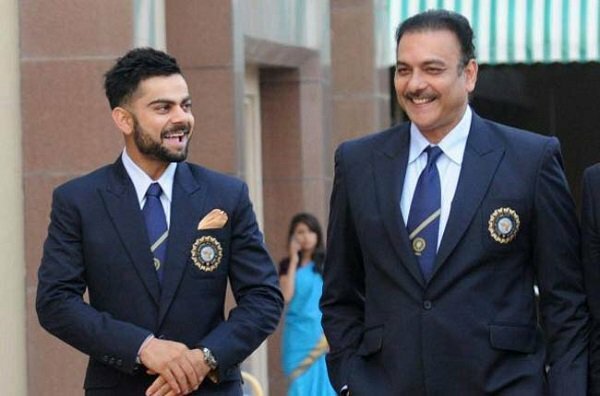 Indian team will now face the stern test in the T20 series as the numbers game will now come into play. India has never won a T20 game in New Zealand and this fact will surely give a psychological advantage to the hosts team. Out of the nine T20 played between the two equally hyped team, India has just managed to win two of them in 2017. It took over 10 years for the Indian team to beat New Zealand in the shortest format of the game after facing a defeat in their inaugural game contested in 2007 T20 world cup in South Africa. 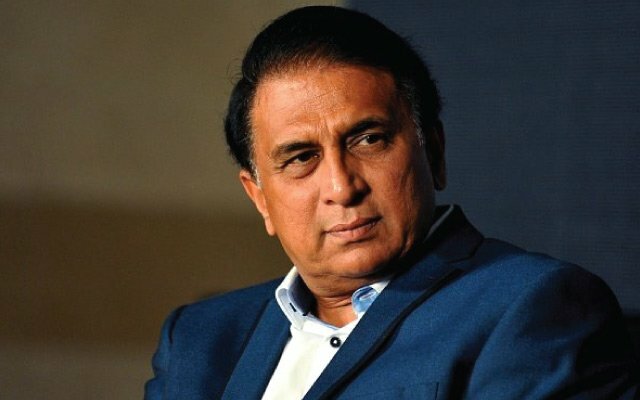 Meanwhile, former India skipper Sunil Gavaskar feels that India will continue with the winning momentum and win the T20 series 2-1 against Kane Williamson led side. 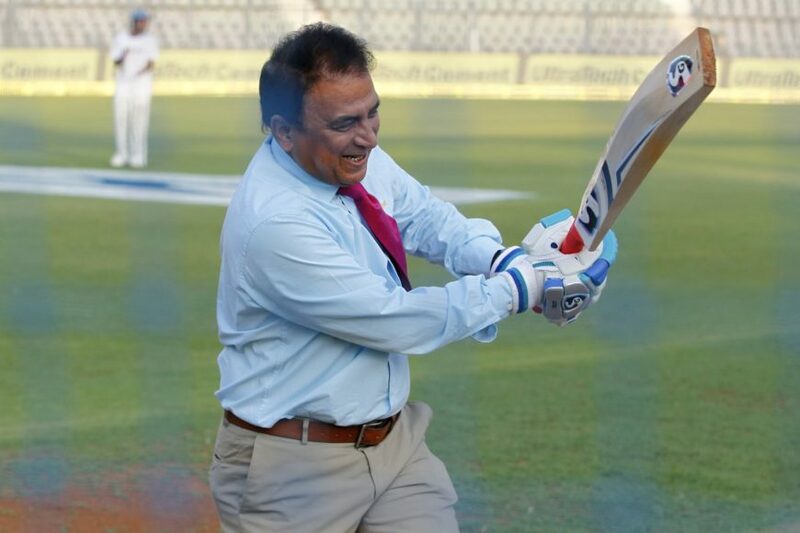 Gavaskar also felt that MS Dhoni should be rested for the T20 series and another youngster should be preferred over him.